If you have a website, then it is essential that you have a mobile website design that optimizes user experiences, enabling the same functionality as your desktop-based website. More people are using their mobile devices to browse the internet, including searching for businesses and viewing business websites. Therefore, if you are not adequately portraying your business in a format that is appealing for mobile users, then you are more than likely losing customers. 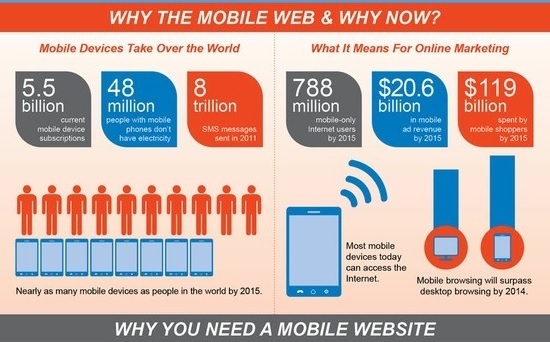 Furthermore, the number of mobile internet users is increasing rapidly, which means having a mobile website design is not only important now, but will continue to be throughout the future. When creating a mobile website, it is essential that you remember to take into consideration your business goals and objectives. No matter what you do, including creating a mobile website, it is essential that you always go back to your business goals. Every business-related decision should take into consideration these goals to ensure that you are progressing in a manner that benefits your business. Therefore, when creating a mobile website for your business, make sure the design is tailored to help you achieve your business goals and objectives. Along with remembering your business goals, it is also essential that you take into consideration the layout and differing operating systems and browsers. Work with your mobile website designer to ensure that the website that is being created will work across various platforms. Furthermore, make sure the design supports zooming, tapping, and other features that are frequently used on mobile devices. Once you have the website designed, make sure you have others in your company as well as friends and family members test the mobile web design and provide feedback. After you roll out the mobile design to the public, make sure you provide an opportunity for users to provide feedback as well—obtaining feedback is a great way to tailor the mobile web page to heighten the user experience. In addition to the above, you should also take in consideration a variety of other factors when choosing a mobile website design for your business. Some people make the assumption that since their website was designed in the last couple of years, it automatically will appear in a mobile-friendly format for their users. This is a dangerous assumption that can cause you to lose customers who prefer web browsing via their mobile devices. Even if your website was created recently, it is essential to make sure there is a high-functioning mobile version of the website that still provides your users will the same functions as your full website. 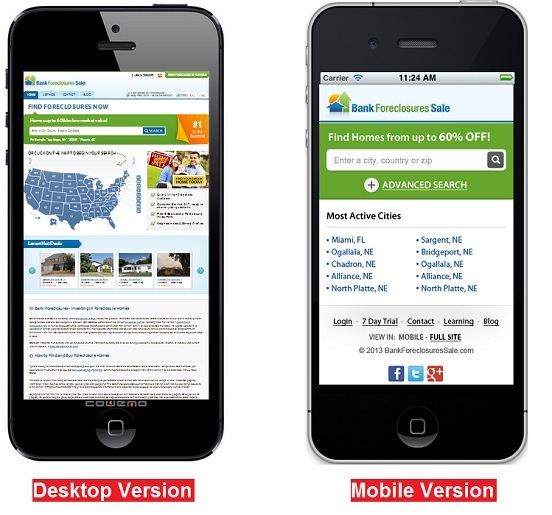 Similarly, never assume that all users will want to view the mobile version of your website. It is highly recommended that you include an option for mobile users to view your actual website (not the mobile website). This is especially true if the mobile version of your website only includes limited functionality in comparison to your main website. 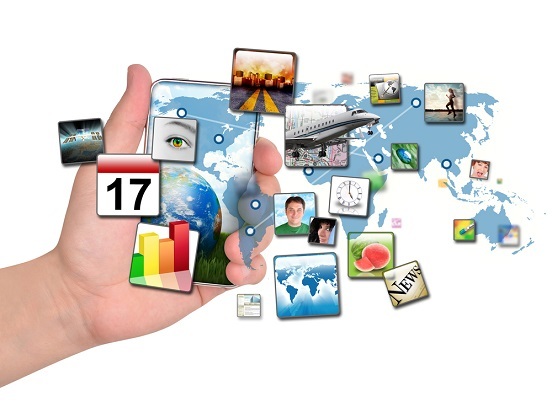 In conclusion, having a mobile-friendly website is absolutely essential for businesses both big and small. Not only should you have a mobile-friendly website, but also the website should load quickly and include features that are compatible with various mobile devices, operating systems, and browsers.